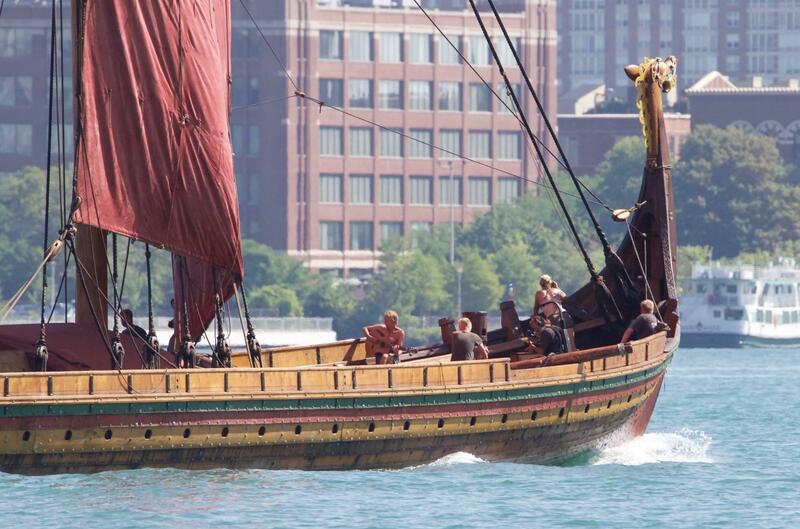 The Draken Harald Hårfagre as it passed Detroit on July 13. Captain Björn Ahlander joined us today to talk about the ship's visit to Detroit on the Tall Ships Challenge return voyage. 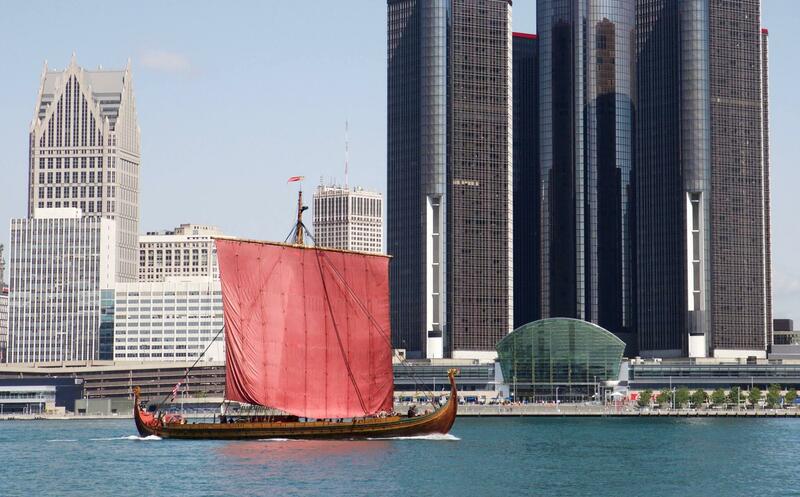 To take a deck tour of the Draken Harald Hårfagre, you can head out to the Detroit Yacht Club on Saturday, Aug. 20 from 10-4 p.m. and Sunday, Aug. 21 from 10-6 p.m.
Björn Ahlander is captain of the Draken Harald Hårfagre.